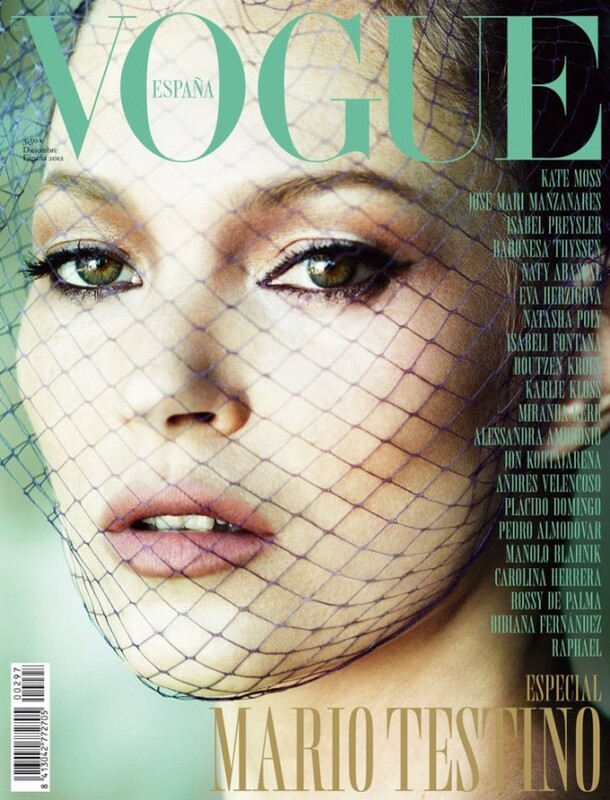 For the December 2012 issue of Spanish Vogue top photographer Mario Testino has harked back to the days of the 90s supermodel shoots with Naomi, Elle and Helena with a series of shots with today’s biggest supermodels. The series of portraits sees Testino do what he does best, make supermodels take their clothes off. Stunning photos by one of two great Super Mario’s, but do they push boundaries? No. But with the likes of Isabeli Fontana, Doutzen Kroes, Miranda Kerr, Toni Garrn, Irina Shayk, Edita Vilkeviciute, Alessandra Ambrosio and Izabel Goulart they are still very pleasing on the eye.